The Mount has been branded a 'garbage dump'. 2. The Mount has been branded a 'garbage dump'. 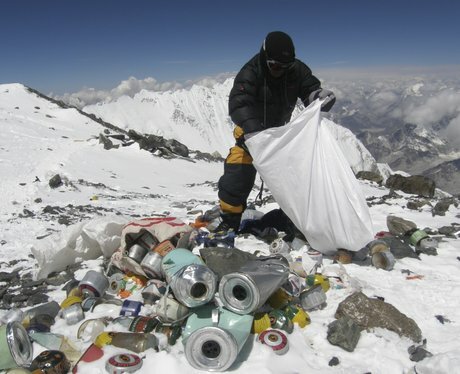 On average, it takes around two months to complete the expedition; huge mounds of plastic, food waste and abandoned oxygen tanks have been dumped by climbers in their quest to reach the top.